Kathrein-Gruppe is a leading global specialist in reliable, high quality communication technology and employs around 7,000 people at various locations. Kathrein wanted to maximize their supply chain across all sites using a standardized working method, and thus achieve sustainable customer satisfaction, reliable delivery time, and purchasing advantages. 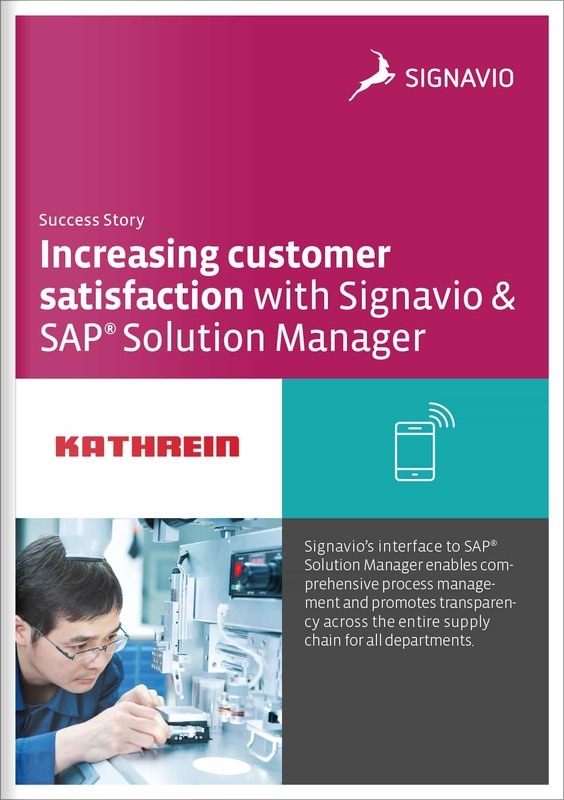 With this goal in mind, Kathrein implemented SAP® Solution Manager in combination with Signavio Process Manager. An ERP system like SAP® can make your daily business more transparent, reducing operating costs and making operative planning easier. Yet its application can also create a few challenges, as it involves optimally supporting every process. Kathrein oversaw much more than an IT implementation project; they also harmonized and re-organized the company and its process landscape. With the implementation of SAP® Solution Manager, Kathrein relied on input from all departments. Each department documented their relevant future state processes in Signavio Process Manager to make them available as a global reference. The IT department also uses these process models and continues to develop them further in SAP® Solution Manager. The usability of Signavio in combination with intuitive functions makes process-based use of SAP® and transparent process management across locations easy for Kathrein. In fact, process based risk management is the next step for Kathrein with Signavio. Process models at Kathrein are not only comprehensive references for daily work but can also be taken over quickly by SAP® Solution Manager through the integrated Signavio interface. 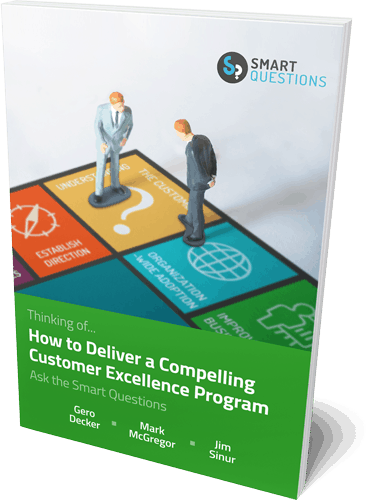 This has benefits for IT, as documented processes are the prerequisites for text and change management—seeing how changes affect processes. Learn more about the powerful integration of Signavio and SAP® Solution Manager, for streamlined business processes and improved efficiency. Kathrein is a leading global specialist in reliable, high quality communication technology. The company is based in Rosenheim, and employs 7,100 people at various location. Kathrein is the world's oldest and largest antenna manufacturer.